Baird's global Healthcare investment banking team has a strong track record providing high-quality advisory and financing services to clients around the world. With deep industry knowledge and extensive transaction experience, our global Healthcare team advises middle-market companies, private equity and venture capital firms on a variety of M&A transactions, strategic alliances and partnership arrangements, and equity and debt financings across a range of Healthcare verticals. 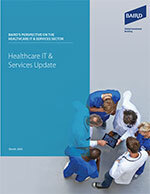 Baird’s team also produces a monthly Healthcare Services Industry Update, which highlights recent M&A activity, company news and market valuations for Healthcare Services & IT companies. 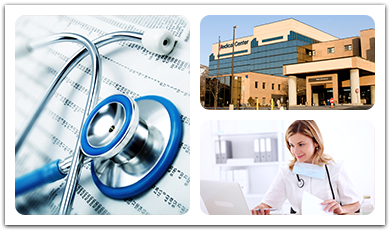 Learn more about Baird’s global Healthcare platform.